Change your name spelling and attract more luck in your life. 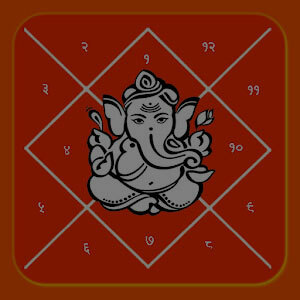 Astro-numerology is the science of numbers. In this, we study numbers as planets and thus determine misfortune movements or bad events occurring in life due to weak positioning of planets. 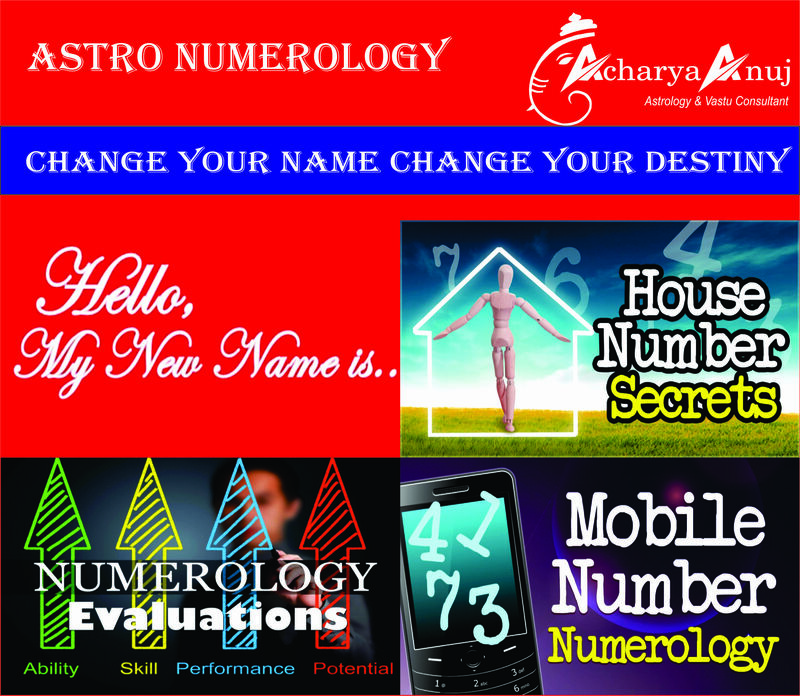 Numerology today is accepted worldwide and is used to make decisions like: the appropriate time to invest, the dates to marry and to travel, the best time to change job, or to relocate. Your destiny number is calculated using both your birthdate and name. The same is corrected for best results either by addition or omission of numbers in your vehicle number, your mobile or phone number, bank account number, house number or plot number etc. A minor change can help you achieve your dreams in your job or business. 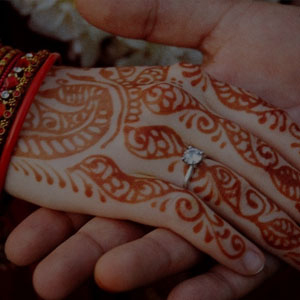 Acharya Anuj has corporate as well as individual clients those who have gained unbelievable results by following number astrology. How your luck number can change the path of your life? 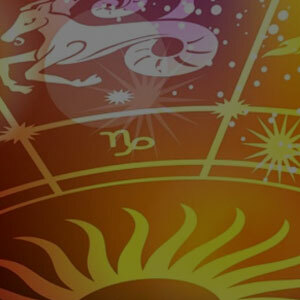 Lucky days, hours to attract money, health and relationship. Luckynumber for your vehicle, house, locker, bank account, mobile no, house and other important things. How to attract friendship, love, successful relations by working on right numbers? Which direction, city, country will give you success and prosperity? Which number of people will help you or which number can bring challenges in your life? Believed to be very auspicious number, the number 1 indeed stands for planet ‘sun’; the planet sun ensures name and fame for the person. People with destiny number 1 are ambitious, and they make sure to leave a mark where ever they go. They have in-born leadership qualities, and they prefer leading rather than following others. Self-respect and a bit of ego, a tinch of stubbornness and strong will power defines this league. Lucky numbers are 2, 7, and 9. Lucky days are sunday, tuesday, and thursday. Lucky years for them are 19, 28, 37,46,55,64,73 and 82. The ruling planet for number 2 is moon. The planet depicts emotion, creativity, and kindness. The people with destiny number 2 are indecisive in nature, and they may stumble from one job to another, and thus they lack stability. The positive trait is the innocence in their character and despite knowing that others are taking advantage of them, they don’t fight. They are the people who plan well and are brainy. People respect them lifetime for great things they do. Lucky numbers are 1, 3, 7 and 9. Lucky days are sunday, tuesday, and thursday. Lucky years for them are 20, 21, 38,47,56,65, and 74. Number 3 people are god-gifted for judging the right character and personality and are good face-readers too. The planet jupiter rules this number and people with number 3 are lucky, intuitive, and spiritual. These people are disciplined and expect discipline from their acquaintances too. The discipline sometimes leads them into trouble and more enemies. Lucky numbers are 1, 7, 9 and 2. Lucky days are sunday, tuesday, and friday. Lucky years for them are 3, 12, 21, 30,39,47,58,66 and 75. With ruling planet as rahu, people having destiny number 4 have their life full of surprises and chaos and involves much turbulence. When it comes to friendship, they prefer quality over quantity. These people are not strong decision makers, but they are clear communicators with individualistic views. Lucky numbers are 5,6 and 8. Lucky days are sunday and monday. Lucky years for them are 4, 13, 22, 31,40,49,58,67,76 and 85. Number 5 represents planet mercury, the planet of knowledge and great minds. most of the people falling in this category are great spokesperson and orators. They adapt themselves rapidly as per the situation to handle it in the best possible way. They are capable of handling the toughest job with ease and they are also very adaptive to change. The people with number 5 are intelligent, knowledgeable as well as clever. Lucky numbers are 7,6 and 1. Lucky days are sunday, wednesday, thursday, and friday. Lucky years for them are 5, 14, 23, 32,41,50,59,68 and 77. People with destiny number 6 are attractive and beautiful as their planet is venus. They are also very particular about maintaining their looks and they like grooming themselves well. They have keen interest in musical and dance activities. They are extravagant in nature, and they don’t have a richie-rich life. 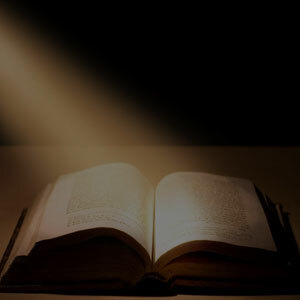 They tend to read other’s mind and are secretive of their thoughts and interpretations. They tend to possess a very influential personality, but they can not concentrate their mind to one thing. Lucky numbers are 2, 4,5 and 8. Lucky days are sunday, tuesday, and thursday. Lucky years for them are 6, 15, 24, 33,42,51,60,69,78 and 87. Number 7 represents ketu aka neptune. The people with number 7 are patient, cool minded, and are imaginative. The people ruled by neptune are unique as whatever they dream of, it comes true, and they are truly lucky. They discover and analyze almost every thought and reaction, and they like travelling and exploring international destinations. The number 7 person can read anybody’s mind, and most importantly he can not hide his anger or happiness from anyone. Lucky numbers are 2, 1, 3 and 9. Lucky days are sunday, monday, tuesday, and thursday. Lucky years for them are 7,16,25, 34, 43, 52,61, and 70. Planet saturn or shani represents number 8, and the people with number 8 are serious and hard working in their life. They are sincere in their work style. They get slow progress in whatever they do, but it’s always steady. they may have to face innumerable struggle and barriers in life and to fight odd situations is something they like which they tend to win too at the end. They may not get apt support from friends in the time of need, and they don’t get dishearten with that. They lead a medium life with not much gains and losses. Lucky numbers are 8, 17 and 26. lucky days are saturday and sunday. Lucky years for them are 26, 35, 44, 53,62, and 71. Ruled by planet mars, number 9 is considered to be violent. Number 9 people are generally angry and have hot temperament. therefore, they usually have a disturbed married life. They are very brave hearted people with leadership qualities, and these people can not face defeat. They have few friends and more of enemies. high in self-respect, these people are determined to achieve. for the love of their life, they can do whatever it takes to make her happy. Lucky numbers are 2, 1, 3 and 7. lucky days are monday, tuesday, and thursday. Lucky years for them are 9, 18, 27, 36,45,63,72,81 and 90.